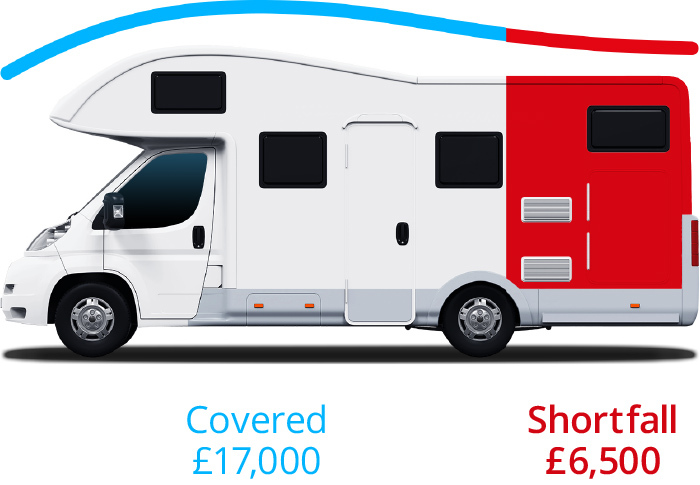 What is Motorhome GAP Insurance? 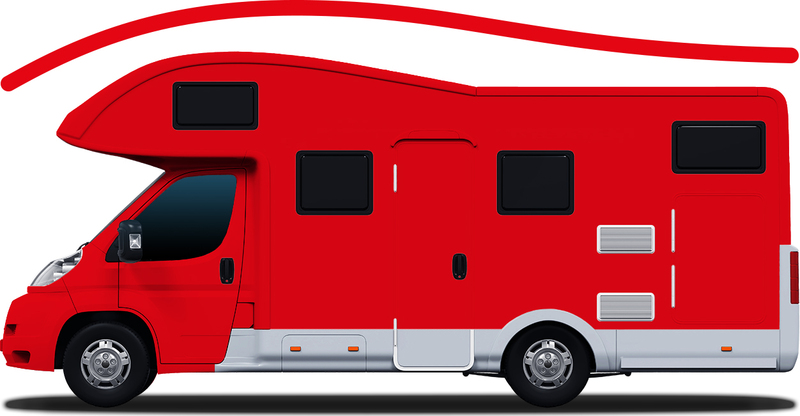 With ALA Motorhome GAP insurance, whether you have an ACE or a WildAx or anything in between, we will protect you financially in the event your vehicle is declared a total loss. 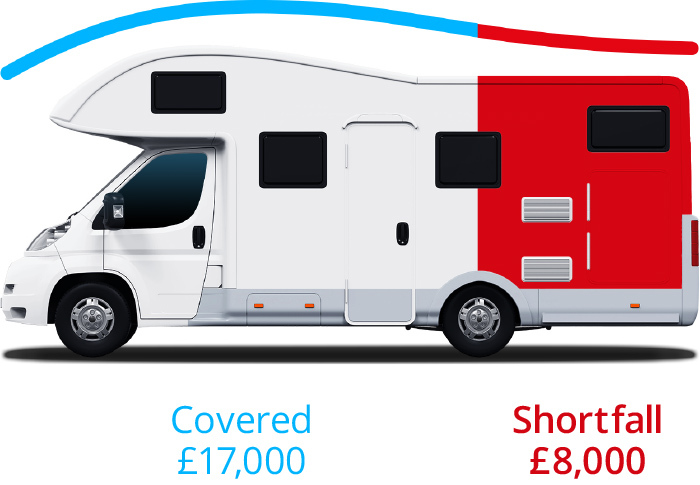 Although motorhomes don’t tend to depreciate as quickly as most other vehicles, they are often more expensive to buy initially and even a small amount of depreciation on such a costly vehicle can mean that you are left out of pocket following a total loss. Vehicle Replacement Plus will instead cover the difference between the market value settlement from your insurer and the replacement cost of another vehicle matching the original, even if that cost is higher. If the finance owing at the time of the claim is more than the cost of replacing the vehicle, we will pay up to that amount instead. Do I need Motorhome GAP? Can I buy Motorhome GAP? Do you impose a maximum limit for factory or dealer fit accessories? All factory fitted extras are covered by our motorhome GAP policies. With regards to dealer fitted accessories, there is no limit to the value that we will cover; as long as the part appears on the manufacturer price list and is included on the vehicle invoice, we will cover the cost of that extra. Who is covered by my GAP policy? 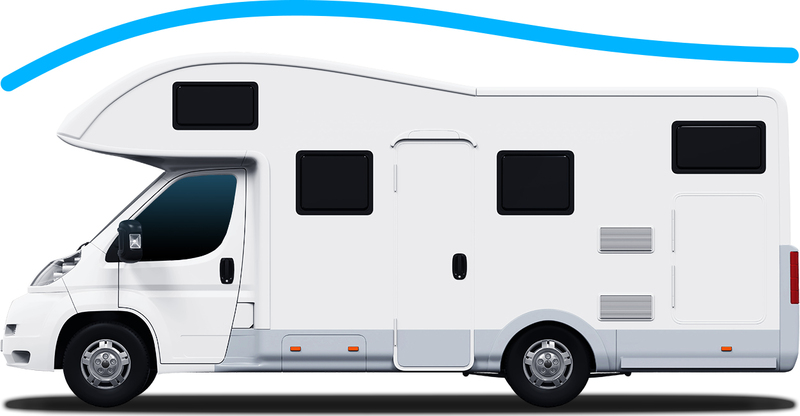 Any person driving your motorhome is covered by your ALA GAP policy as long as they are a named driver on your comprehensive motor insurance policy. Anyone driving your vehicle under their own motor insurance or on a temporary/short term motor insurance policy will not be covered by an ALA GAP policy.